Graduate, Beijing University of Posts and Telecommunications; 2003, PhD, National Laboratory of Networking and Switching. 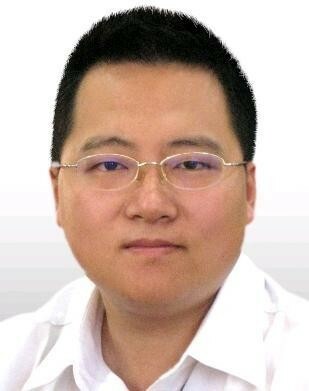 2004-05, Associate Professor, Beijing University of Posts and Telecommunications. 2005, Co-Founder, NQMobile (formerly known as NetQin Mobile); currently, Chairman and Co-CEO, responsible for overall strategic leadership and product planning; has led the company to be the leading mobile security service provider in China with over 62% market share, according to a 2011 whitepaper on China's Mobile Security Market by Frost & Sullivan.